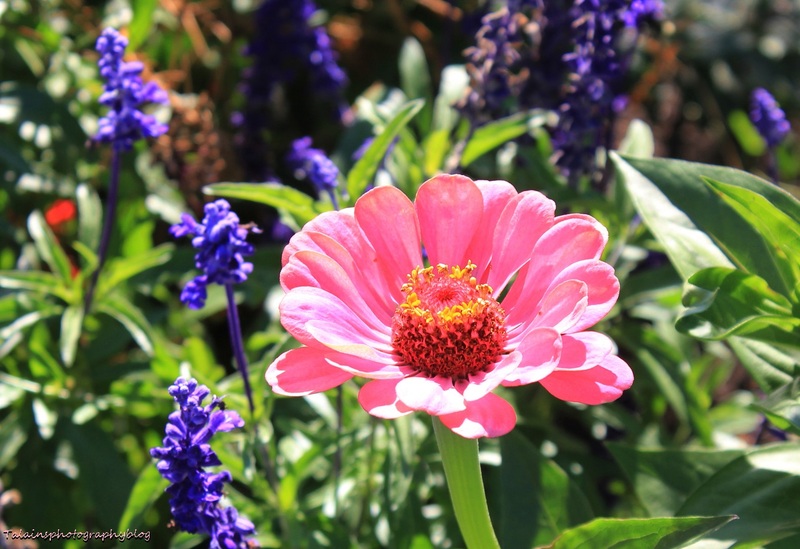 A wild flower from the farm. 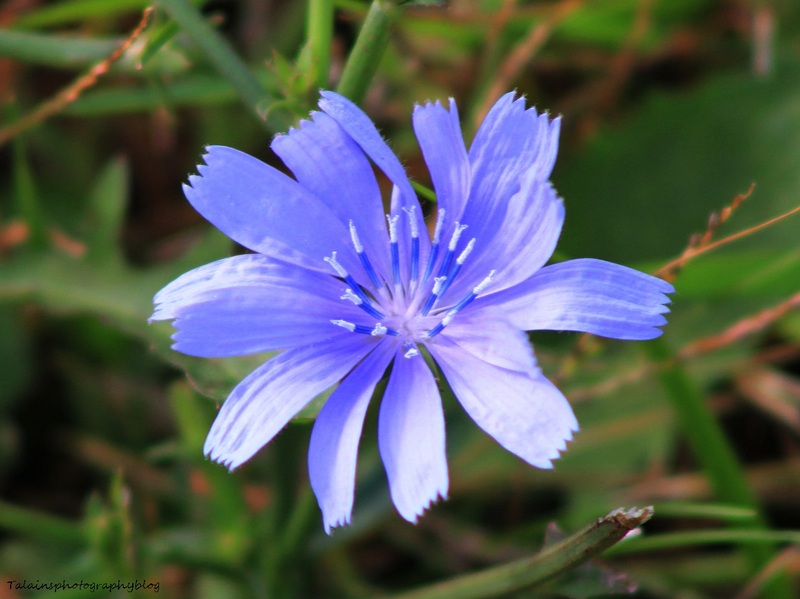 I think that this is Chicory and it is one of the few flowers that flowers from April strait through October. Most people consider it a weed but it is an edible plant and it's young leaves can be used in salads. For myself, I just love it lovely blue coloration. 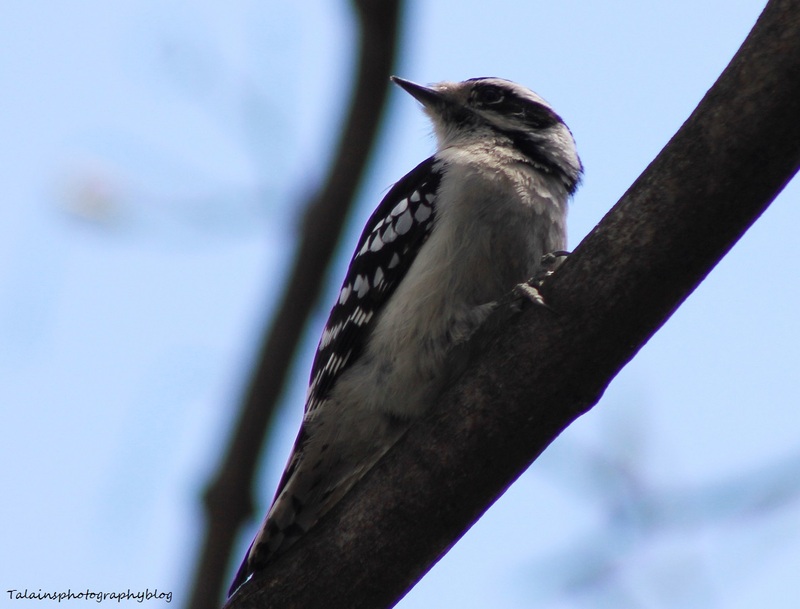 A image from one of the local gardens in my area. I believe that this is a Zimmer of some kind, the pink flower. 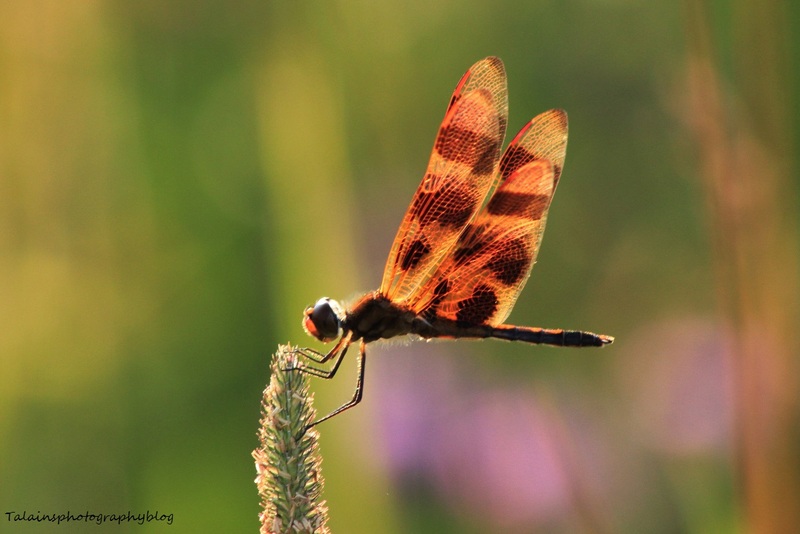 A Brown-spotted Yellow-wing Dragonfly that was at the family farm. 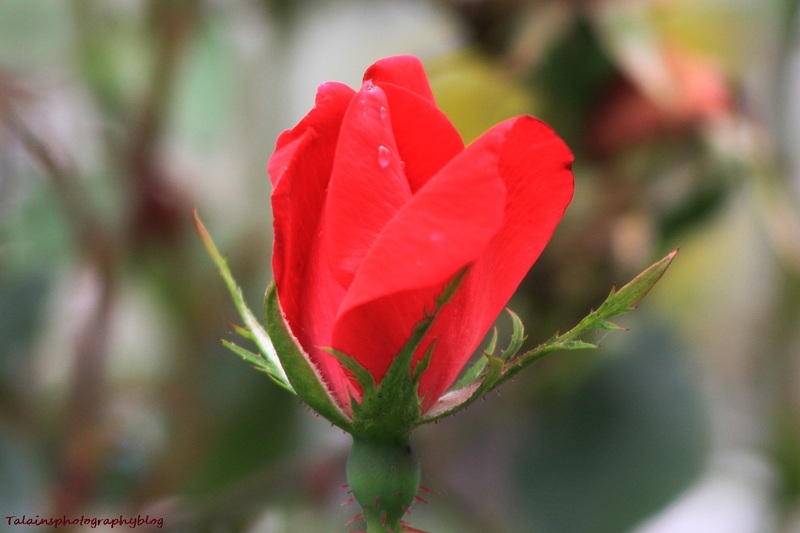 A red rose that is starting to open up. 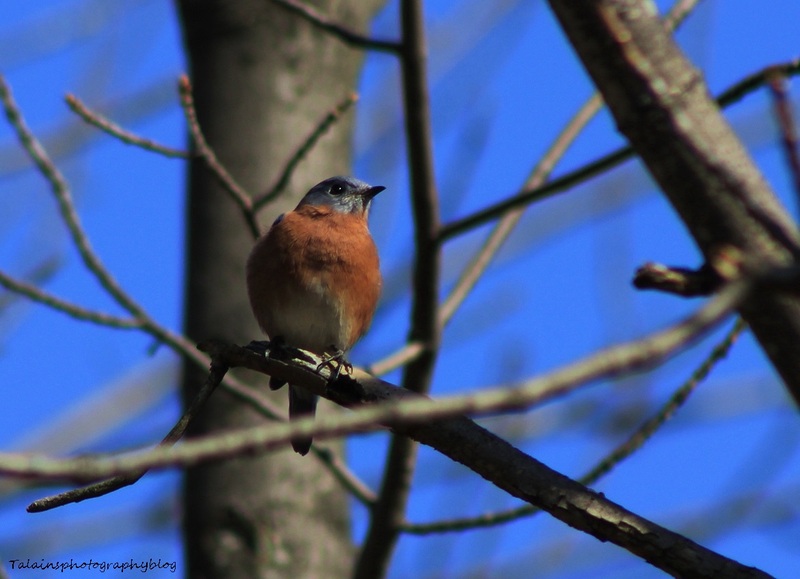 Another image from the farm of this male Eastern Bluebird last spring. 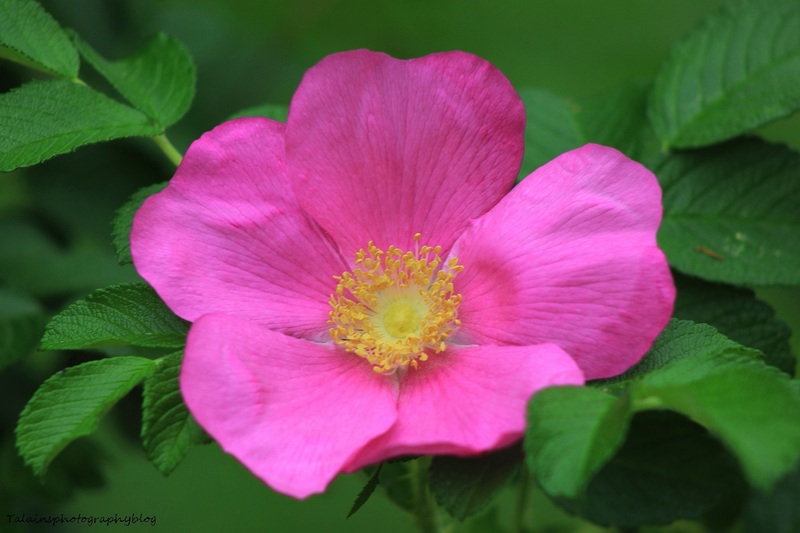 A wild rose flower from a bush in the back field at the farm. Most of the ones up there are of a white variety but this one bust dose stand out in the field along the fence line with it's lovely color flowers. I love these five pedaled one for they open up so nicely.